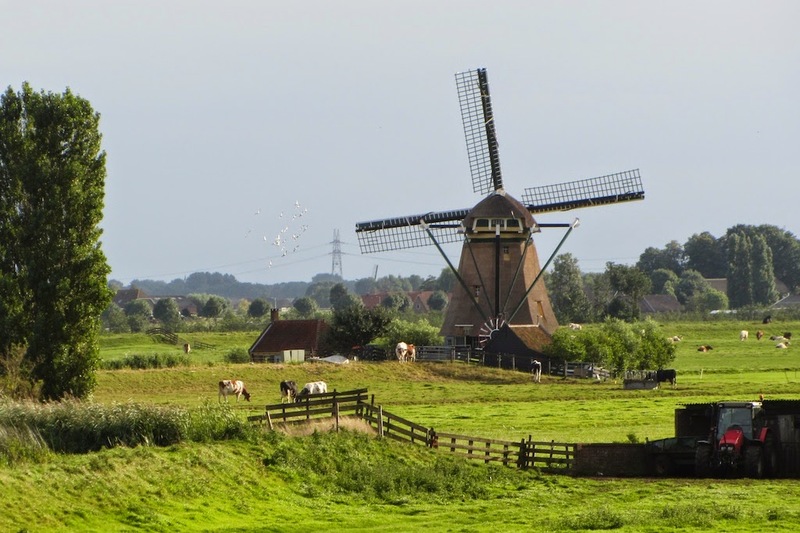 The Dutch countryside is splendid; it looks like a series of painting from the Dutch Golden Age. 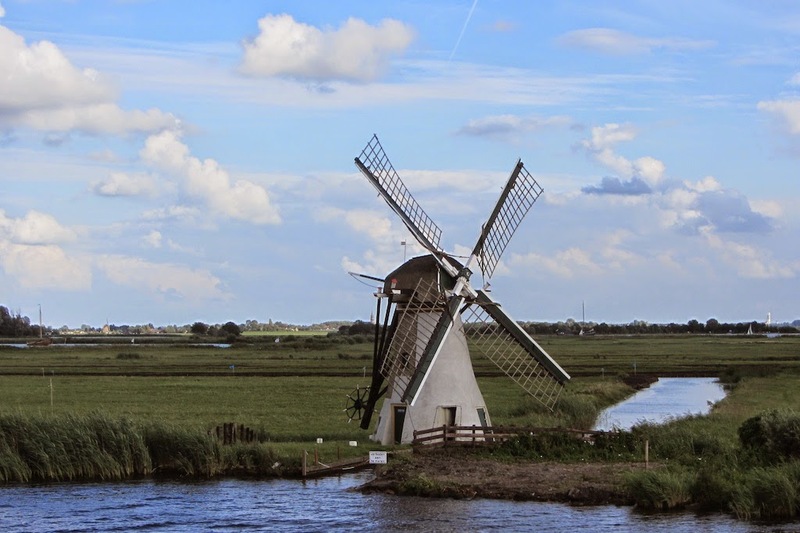 We loved windmills, sheep and cows, canals and other waterways, and a sky that varies all the time. We are back in Ann Arbor but still have vast numbers of photos to enjoy and post. 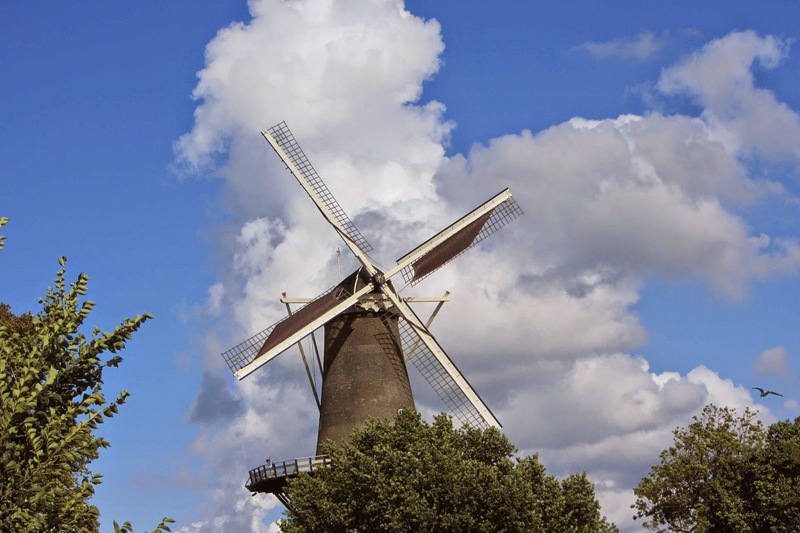 Les moulins à vent en Hollande sont superbes. J’aime aussi leur cuisine et leur chocolat, bien sur. Vous aimez les harengs que l’on trouve chez des marchands de rues ? 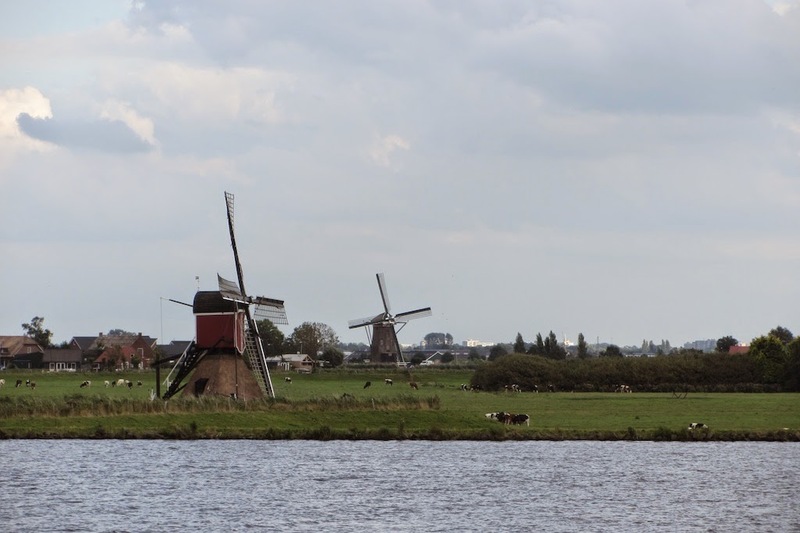 I loved the Netherlands. 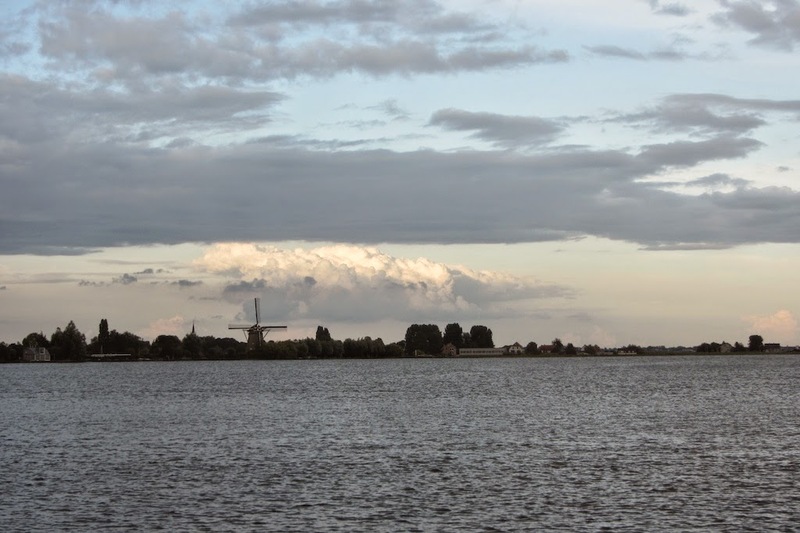 Did you get to the windmills of Kinderdijk? Your skies are so blue. When we were there is was overcast and rainy but still just incredibly beautiful!